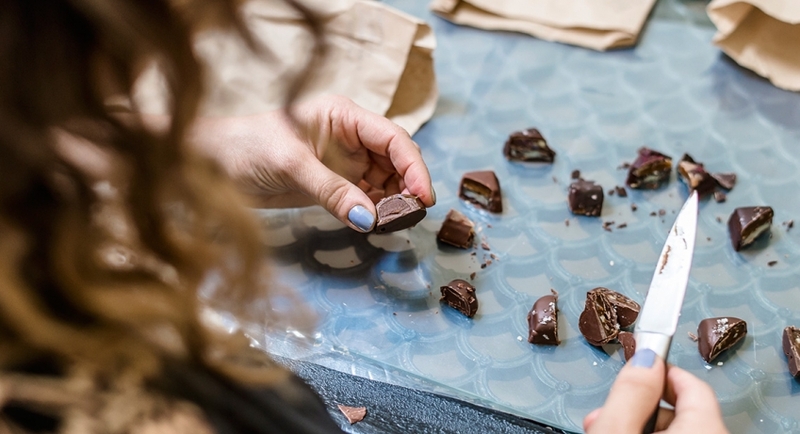 Photo from the Scandinavian Traveler article on Vosges Haute-Chocolat, a tasty assignment. Ok, 2015 is drawing to a close. What a year! This year I kept track of every published article (and a book) I wrote, as well as the total running published word count. The year ended a little slow. I spent some time working on my next book, other projects, and took some time off for the holidays. I did write a second article for Scandinavian Traveler and a couple for Milwaukee Record. Final total 2015 word count: 124, 865 words. The reason I kept track of my work this year was just out of curiosity. How many published pieces do I write in a year? I had no idea. My guess was an average of one a week. With 44 published pieces in 2015, that estimate was somewhat close. The word count was almost 125,000, but that doesn’t matter. It doesn’t matter if you write a single haiku or a 500,000 epic novel in a year, as long as you are putting your best work forward. I’m still learning what my best work is. It’s been interesting. 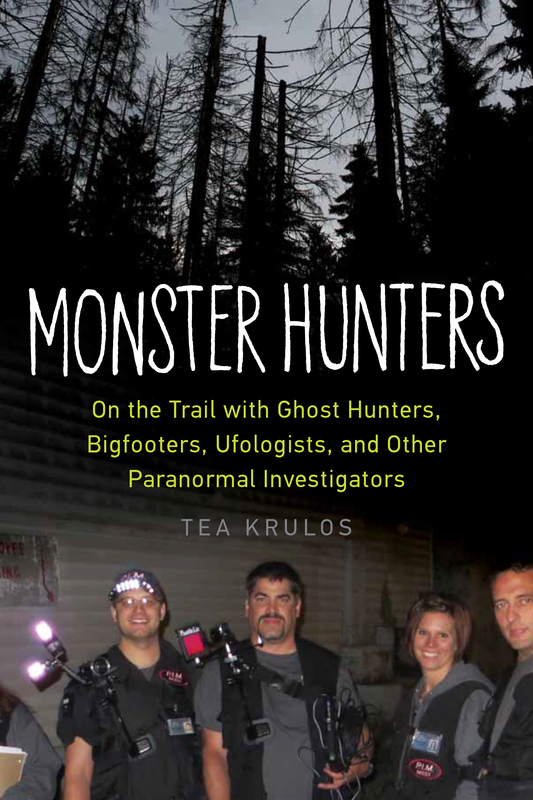 A lot of great highlights for me in 2015; My book Monster Hunters was published, I organized the first Milwaukee Paranormal Conference, I was a guest on Coast to Coast AM (along with a lot of other great radio and podcast programs), I made author appearances at paranormal cons, comic cons, libraries, and Ripon College, I sold my third book. Writing is sometimes a struggle. You don’t know if anyone reads or cares about your writing. People sometimes say bad things about you and you wonder why you even bother. That makes recognition all the more rewarding. Milwaukee Record included two articles I wrote for them (one on a music project called All Messed Up and another that was a photo essay collaboration with Wendy Schreier) in The 25 Best Milwaukee Record Stories of 2015. In the post previous to this one, I also described what a great honor it was that my book Monster Hunters was selected by Loren Coleman of CryptoZoo News as the top pick in his Best Cryptozoology Books of 2015 list. I’ve got two major and two minor writing projects I’m working on in 2016. Outside of writing, I am also organizing a second Milwaukee Paranormal Conference Oct. 15-16, 2016, and hoping to help organize a Milwaukee Krampus Night on Dec. 5, 2016. Major writing projects: I’m happy to say that my publisher, Chicago Review Press, has signed me up for a third non-fiction book. This has the working title The End and is about different predictions, preparations, and personalities relating to the end of the world as we know it. I also have a non-fiction book I am about 3/4ths done with that has a working title of Phantom Patriot, about an interesting person I met while working on my first book. My goal is to see some forward motion with it in 2016. Minor projects: I want to self publish a mini-book/ e-book that is an expanded version of an article I wrote for the Riverwest Currents titled Riverwest Ghost Stories. It’ll premiere at the 2016 Milwaukee Paranormal Conference. I’m also casually working on my first novel, based on experiences from my young adult life. It might graduate from minor to major project in the future, but for now I’m just having fun writing random parts of the story for a couple hours every Sunday. I’ll post more info on this project here on the blog after I hit the 15,000 word mark. For now I will just say that the working title for the book is Brady Street Diner. I have a couple other things in the works, too, I’ve been working on a comic book/ graphic novel with David Beyer Jr. titled Ballyhoo. We’re trying to figure out where to go with it and hopefully it gets forward traction soon. I’m also collaborating on a story with Tim Demeter and I think you’ll be hearing more about that soon. Posted on December 27, 2015, in Uncategorized and tagged Brady Street Diner, heroes in the night, monster hunters, palookaville, riverwest ghost stories. Bookmark the permalink. Leave a comment.